Children’s Miracle Network Hospitals is an international non-profit organization that raises funds for children’s hospitals, medical research and community awareness of children’s health issues. 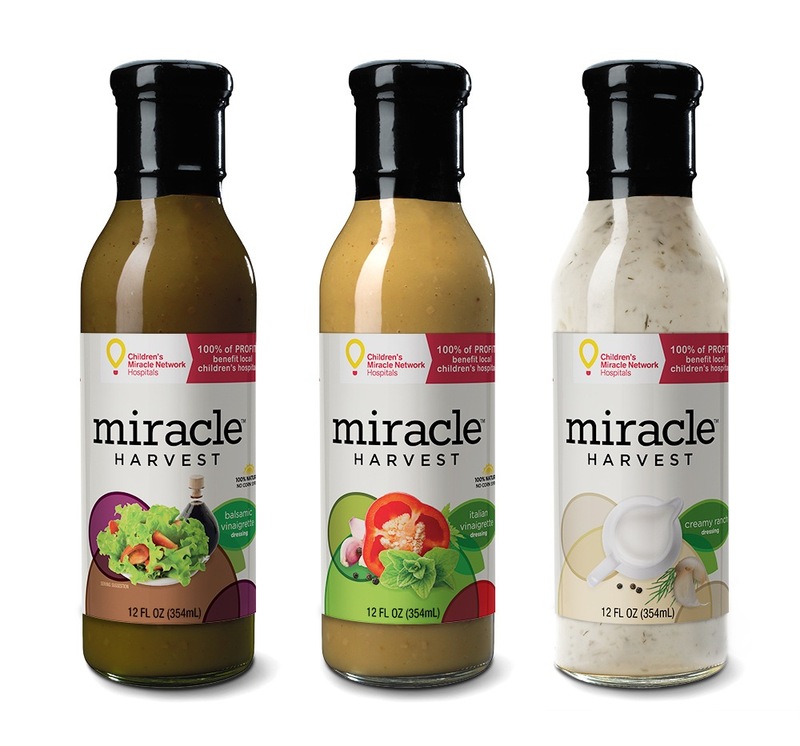 The innovations department tapped Miller™ to aid in building a food brand as an innovative vehicle for 100% of profits to go towards fundraising for the organization. 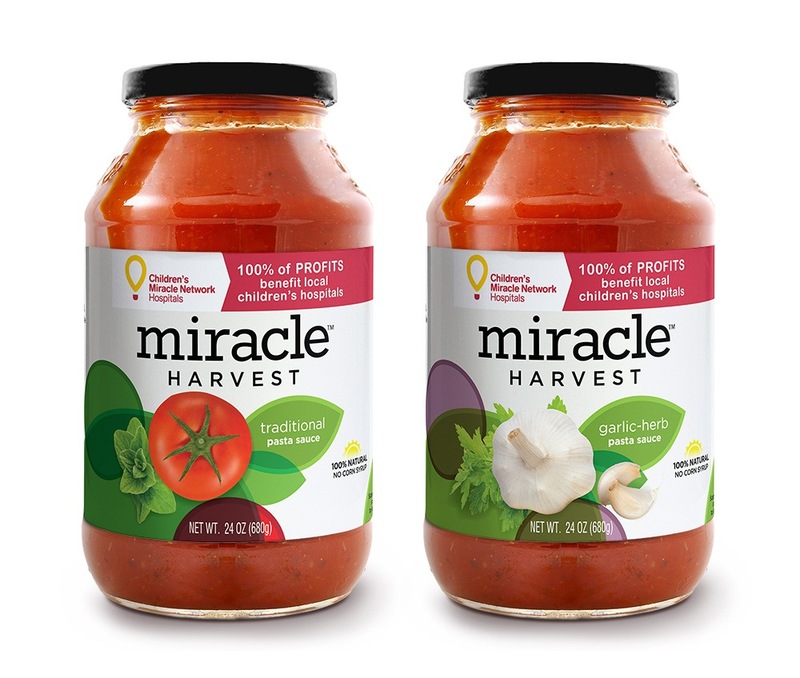 The products are branded under the Miracle Harvest™ name. 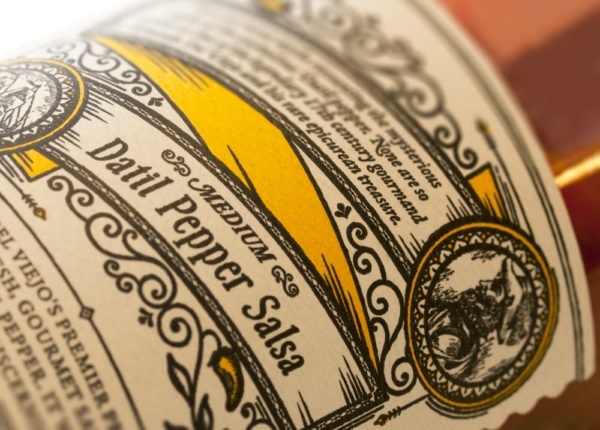 We created the branding for this line – including logo, packaging design and copywriting for shelf-stable grocery products, such as salad dressing, marinara sauces and salsa. The results were a successful pilot launch on the west coast, meeting projected goals and opening new inroads in fundraising models for CMNH going forward.